﻿ 16 brilliant tricks! Start using them in your daily life now! 16 brilliant tricks! Start using them in your daily life now! Yes, we spend our time using objects that can be much more useful than we think! Because we all like tips and saving money, here's what we can do to improve our daily lives with 16 well-thought-out tricks! 1. A pen can prevent a disaster when you need to transfer a liquid from one container to another! 2. Using olive oil before you lather up to wash your hands will reduce the feeling of "burning hands" caused by hot peppers. 3. 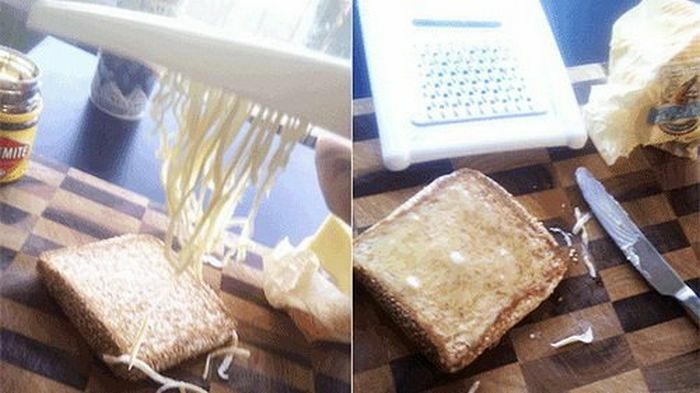 You’ll have less trouble spreading butter on a slice of bread by grating your butter when it’s cold! (We all know this little inconvenience). 4. 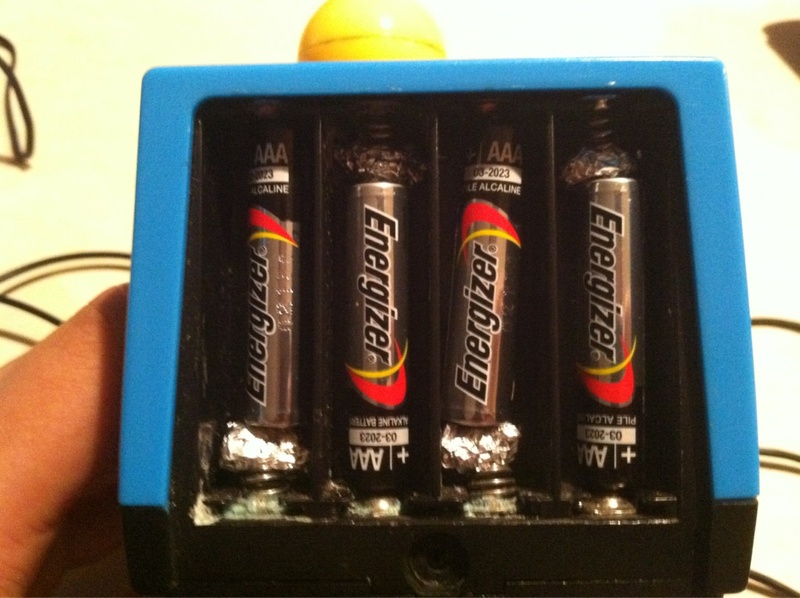 If you have no other solution and have to use batteries that are too small, aluminum works. 5. You can use a flattening iron to iron a shirt collar. 6. Use an ordinary eraser to clean your phone’s camera. 8. 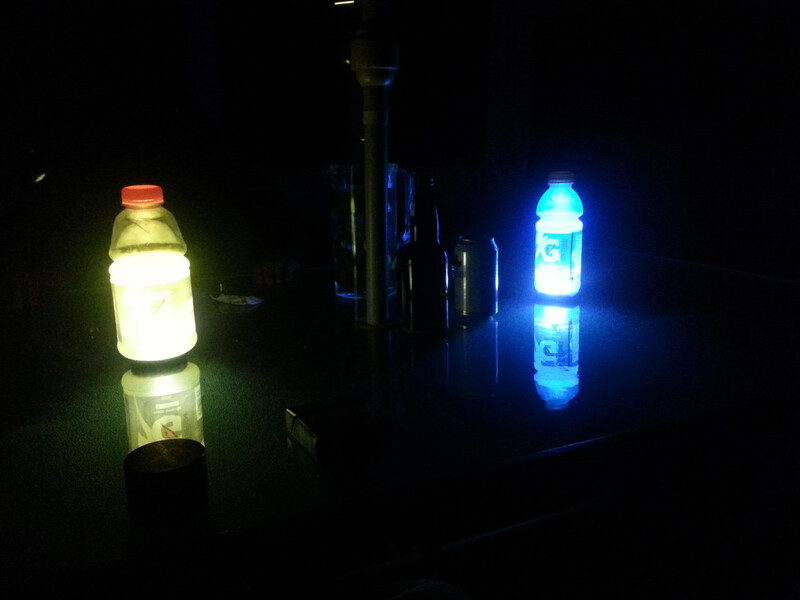 When the lights go out and you have no flashlight, don’t worry: put your smartphone under a bottle filled with water, and there you go! 9. The spring from a pen will extend the life of your charger. 10. 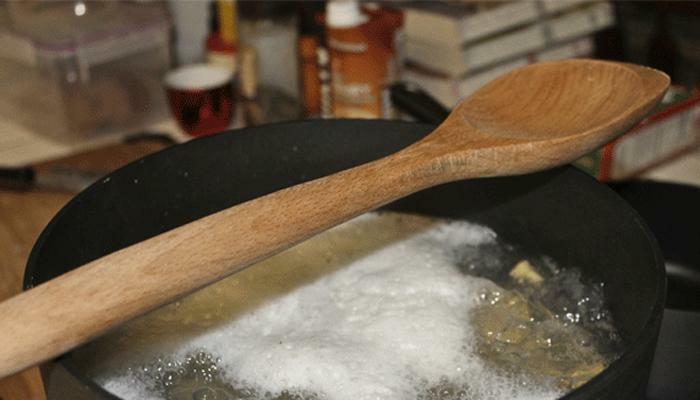 Place a wooden spoon this way, and the water won’t boil over. 11. Use Froot Loops or Life Savers at the base of your candles, and you won’t have to worry about wax on the cake anymore. 13. Use a doily to create pretty patterns when sprinkling your powdered sugar. 14. Scented wet wipes + a fan, and the room smells good. 15. 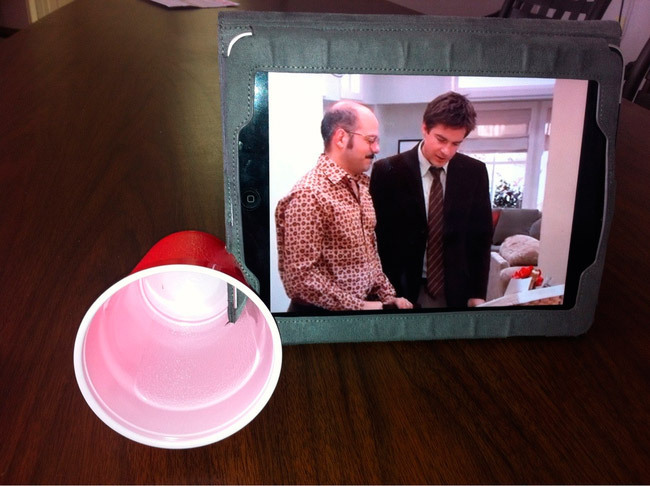 A plastic cup to create a support for you tablet???? ?